What’s the difference in a basketball? As long as it has a good bounce and good grip, game on, right? Not quite. 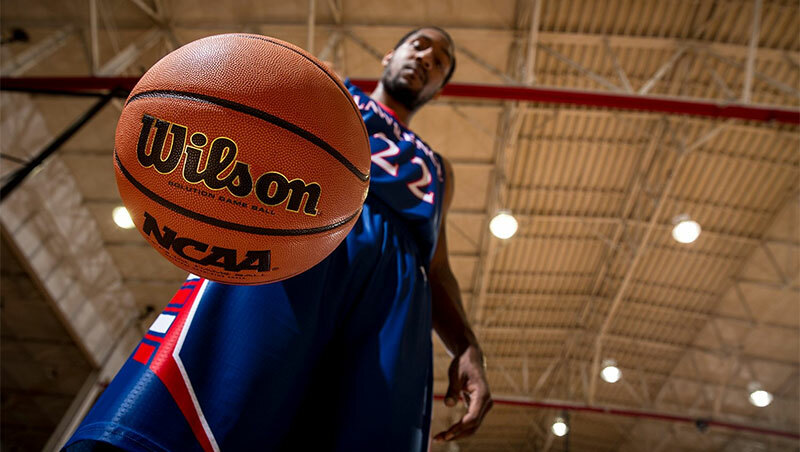 Let’s go over some of the things that you should consider when buying a basketball in our basketball buying guide below. We’ll also share some of our top picks when it comes to the best basketballs for indoor and outdoor use. There’s a lot of options on the market and we’ve gone through them to select our favorites so you’re prepared to dunk one in that basketball hoop. 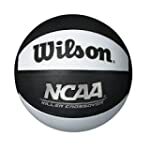 This NFHS Approved indoor game ball is a great choice if you throw down on an indoor court. Our editors give it the top rating for all the ball on the list, and consider it the best indoor basketball for the money right now. This ball comes in two sizes: 28.5-inch and 29.5-inch. And you can really tell the difference between this one and cheaper basketballs when you’re playing a game. Our editors give it high marks for playability and consistency. The brand’s Cushion Control Technology gives you the perfect bounce each time. And right now, this is the only basketball on the market that has a symmetrical design for that perfect balance and consistency. The exterior has the perfect tack from the microfiber cover, which gives you optimal playability on the court. Overall, this is a great choice for a good quality indoor basketball for the price. 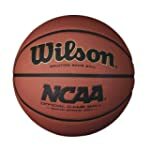 As you may know, this indoor basketball is the official game ball of the NCAA Championships, which means that it is pretty damn good. It feels good in your hands and it performs well on the court. Thousands of micro-pebble touch points on the surface give it a good, secure grip in your hands, and the Aqua-Grip moisture wicking cover ensures that it stays in your hands during high intensity game play. 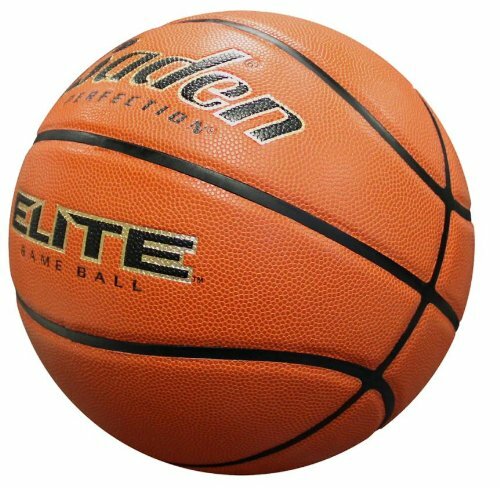 Approved by both the NCAA and NFHS, this ball offers professional quality performance at an affordable price. However, it is only designed for indoor use, so it’s only a good option for people who play on indoor courts. This outdoor basketball offers a good value for the money because it offers good performance at a low price. The deep pebble design on the cover helps you grip it, even when your palms get sweaty from game play. You can get this ball in a variety of sizes, including youth sizes. In fact, out editors thinks that this is the best outdoor youth basketball for the money right now. it is also their top rated outdoor basketball choice for teens and adults. 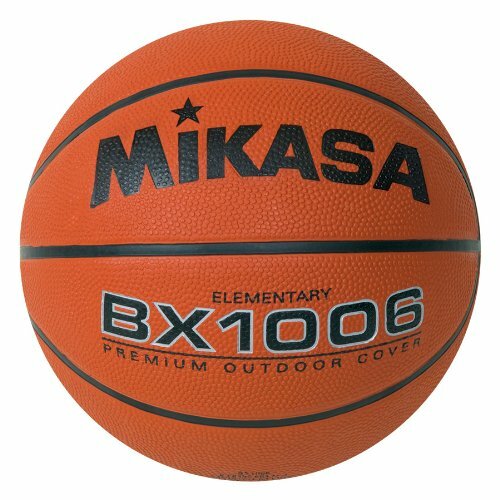 Overall, what you get with this Mikasa basketball is a good value for the price. In fact, it’s a good choice for anyone on a budget and shopping for a quality cheap basketball. Our editors selected this ball as the best indoor/outdoor basketball for the money this year. Compared to the other balls on the market, this one gets top marks for performance and value. 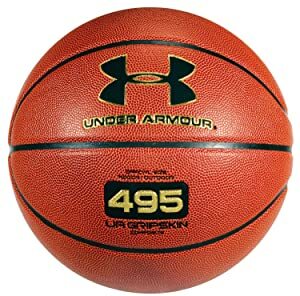 Though Under Armour is better known for making athletic clothing, this basketball actually performs well compared to other top brands like Wilson and Spalding. And you can get this one in a few different sizes, including a youth size indoor/outdoor basketball. The exterior cover is a special UA GRIPSKIN Composite that gives you good grip and control. And game play performance both inside and outside is good – the ball has good air and shape retention. It feels comfortable in your hand and is easy to control on both outdoor courts and indoor courts. If you’ve been shopping for the best indoor/outdoor basketball on the market, then our editors agree that this one is it. Believe it or not, your hand should be the first guide the right basketball for you. Granted, there is a standard size for competitive use, but when we’re talking about personal use, practice, understanding and training for the game better, the ball should be sized to your hand first to develop technique and the basics, not the other way around. No surprise then, children should be starting off with an adult size basketball. In fact, the smaller the hand palm a person has, the smaller the ball should be to allow development of full proper technique. How hard can it be to dribble basketball? Just bouncing it is no great challenge, but being able to dribble with full control and multiple angles without even looking down at the ball take far greater skill, and that comes with training and using the right equipment. As a result, experts now advise heavily that children should be starting out with a basketball size and weight that matches their physical hand capability, and sizing up accordingly as they grow bigger. The rubber ball is probably the most common and the most exposed version that people have played with, young and old. This is the basic basketball you can find in the toy section of the local everything store, and it comes in a variety of makes and quality. It’s also the most recommended for outdoor use as the rubber is water repellant the skin won’t tear from use on asphalt. It just wears down over time and gets extremely smooth. This is also the lowest cost point ball available. The composite ball is designed to be usable in both indoor and outdoor, but most owners use this ball type indoors. It comes with a spongey grip, similar to rubber, the but the composite structure makes it an all-around ball for any kind of game or set up that may occur. This choice is often picked by those who travel a lot and have a mix of court types they play on, like a team that plays in both gyms and outdoors. Finally, the full grain leather ball is the premium basketball that evokes the professional indoor court match. The surface type obviously makes it a horrible idea to use this ball outside where it could be exposed to water or the asphalt tears at the leather. 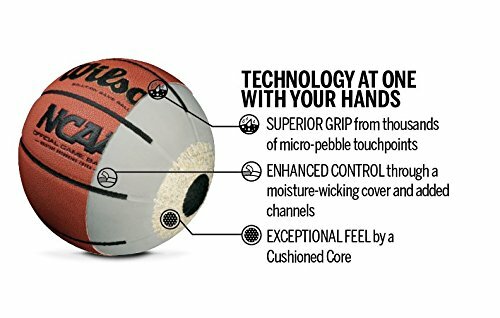 Instead, on the indoor court, this ball types provides a notable cushion feeling on the hand which gives a player far greater control without having to looking down all the time. And the price point on a full grain basketball is going to be in the upper range of the selection as well. Regardless of the ball type, keeping a basket inflated regularly is part of its maintenance. When balls deflate they are more prone to damage and puncture and cracks begin to develop, even in rubber. 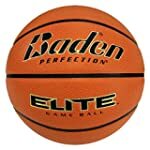 Basketballs should also not be left outside in the elements for long periods as this burns out the moisture from the rubber or composite, also creating cracks. Then the water gets in from rain and causes deterioration of the surface layers and adhesion. Particularly without outdoor balls, basketballs are bit like sneakers, they need to be replaced regularly versus letting them wear down completely. And a worn ball is going to negatively affect playing skill, just like bad running shoes affect one’s gait. Plan on replacing an outdoor ball at least once a year and definitely every two years at the maximum.